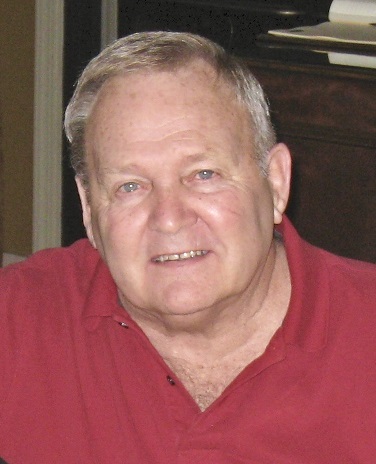 Carroll “Smitty” Smith, 83, of Sherwood, AR passed this life April 5th at his home with his wife, Rena, by his side. Carroll was a loving husband, father, and pawpaw. He is survived by his wife, Rena Smith, his children Keith Smith, Manuel Ramos, Kim Landes, Shelly Jones, Dennis Jones, and Susan Long. He had six grand-children that he loved and adored: Brock and Logan Landes, Dustin, Ashley, Hunter, and Olivia Jones. He is also survived by his sister, Marilyn Rabe, of Buffalo, MN. Carroll was a Veteran of the Korean war having served in the United States Army. He was giving and kind to everyone he met. He and Rena had an open-door policy for stray animals, and they were instrumental in rescuing several over the years. Please join us this Thursday April 11th for visitation at 5:00 PM followed by a celebration of Pawpaw’s life at 6:00 PM at Smith Funeral Home in North Little Rock (1921 Main St.).